When packing for going on your travels it’s often easy to overlook the toiletries. I for one am always so focused on the ins and outs of the destination itself, that packing my suitcase is often the last thing on my mind. That being said, I do love a good list, and with that comes my packing and toiletries essentials. Generally if you’ve already booked your accommodation, things like shower gel and shampoo is often provided. This can save on additional weight for your packing, and it’s one less thing to keep in mind. I have quite sensitive skin; so do prefer to take my own body wash, of which one of my go to places is Lush. 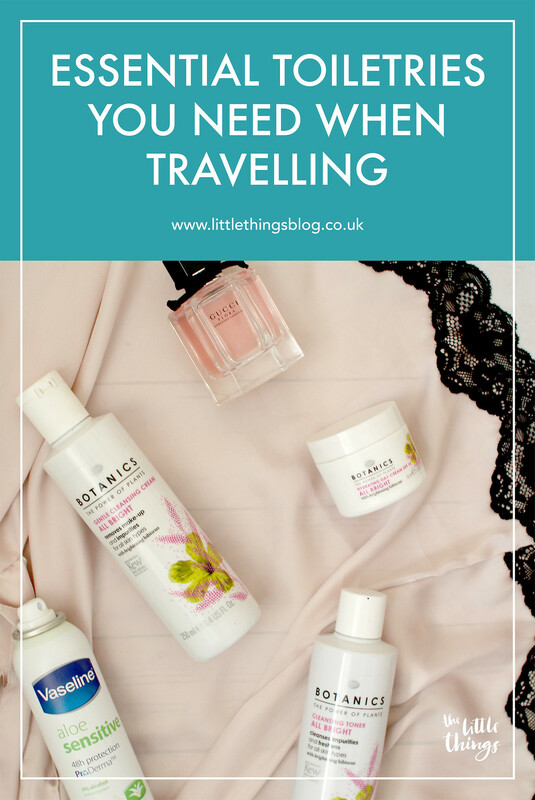 They do a range of different sized bottles perfect for travelling, and even offer ‘solid’ bar options if you’re travelling hand luggage only and want to reduce your liquids. I’m never without a hairbrush, and have stayed true to my trusty Denman brushes for years. They’re compact and easy to slip into your hand luggage. It’s worth checking to see where you’re planning on staying, as more often than not hair dryers are provided. And why would you want to bring on the hassle of all those universal plugs you can never find? Skip the hair straighteners and give your hair a break for a while. If things need taming consider leave in conditioner to control any frizz, both from heat in hot countries, or for stopping hair going dry in colder climates. Especially on my travels, daily essentials really come down to deodorant, a toothbrush and toothpaste. It isn’t totally essential to make sure you bring enough to last your trip, as things like deodorant and toothpaste are easy to come across in shops in any country. Similarly, disposable razors are something that can be easily replaced as you go. Another essential for me is a good make up remover and cotton pads. Face wipes don't agree with my skin, so I use organic plant based removers to avoid flare ups. These can be transferred into smaller travel bottles depending on the duration of your trip away. Arguably one of the most important toiletries to pack is sun cream. No matter if somewhere is hot or cold, if the sun is there you need to protect your skin. 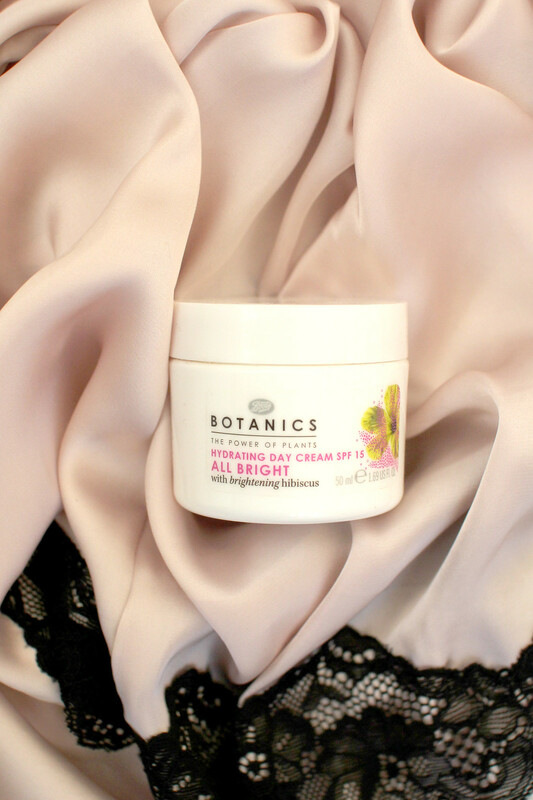 I use a daily SPF moistening base under my make up, and in hot climates will use both, topping up regularly. Don’t forget the after-sun for when you no doubt encounter the classic British red lobster burnt look. If you can’t go without your perfume or aftershave too, consider getting a set of miniatures. They’re easier to transport and you won’t end up bringing a whole bottle home with you. 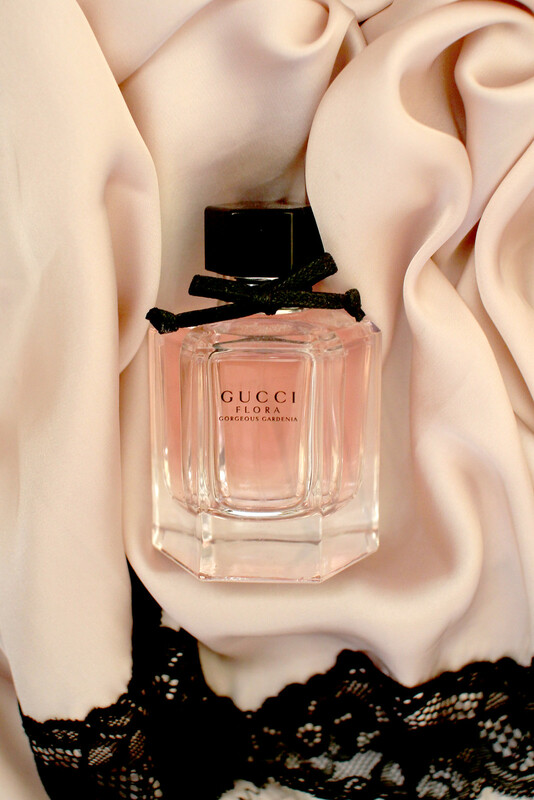 Or consider buying a 50ml version of your favourite daily perfume. If you’re taking medications be sure to have enough of these to last the duration of your trip. It’s also a good idea to hold a doctors note with these to ensure you’re able to bring them into strict drug enforced countries like Japan. Also consider packing a range of over the counter medicines you might need for headaches and a sick stomach. 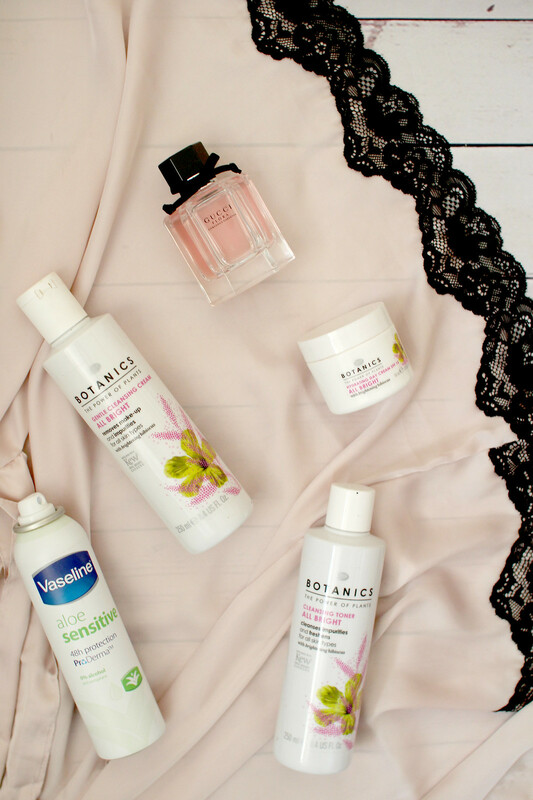 What are your travel toiletries essentials?